While many single men enjoy their bachelorhood, others are ready to dive into the dating scene and find a girlfriend. Dating evokes many pressures, such as the pressure to look your best, be yourself and to impress your date with romantic plans. However, some romantic dates can turn cheesy when guys try a little too hard. Leave the live cellist at home and find the right degree of romance that captures the mood without going overboard. 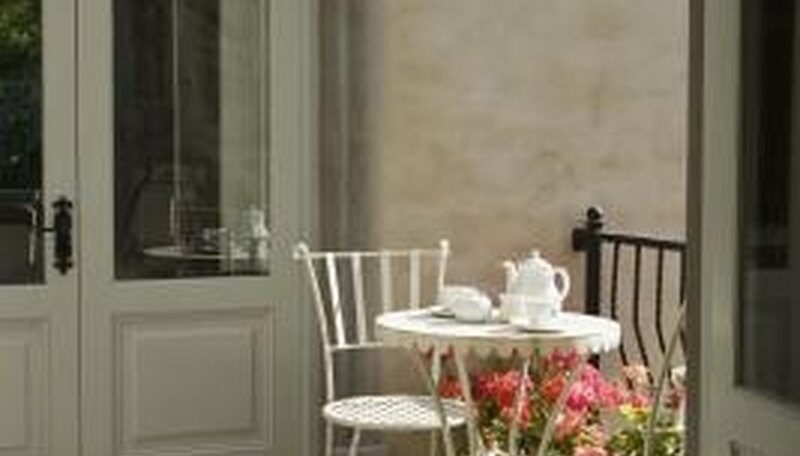 Have tea for two on your patio. Taking your female interest on a date to a dinner theater allows you to dine while enjoying a theatrical performance. With the right show, this idea can be truly romantic. Look for dinner theater performances that are about love stories or dramas, as these will set a romantic tone. Other types of shows, such as tragedies, may work against your goal of creating a romantic evening. Convert your home dining area or outdoor patio into a charming place for you and your date to sit, talk and enjoy a beverage. For an evening engagement, chill a bottle of white wine and turn some music on while you have a drink. Or, for a casual, yet romantic, date, plan a daytime engagement and serve her tea instead of wine. Sit on your patio and enjoy being outdoors while you get to know one another. Plan to take your date on a day trip to another city nearby, where you can visit a vineyard, do some sightseeing, go to a museum or attend a special festival that is going on. The romance can begin with the drive to your destination. Pick her up early in the morning and stop at a cafe for a light breakfast before heading out of town. Get your coffees or teas to go, and enjoy the drive to the new city. When you get to your destination, have a day full of fun and food. Bring your camera along and have fun capturing pictures of the two of you. Conclude the day with dinner, and drive back to your hometown. Women love getting gifts, and gifts can be romantic. If you are the crafty type, make your female interest a scrapbook filled with pictures of the two of you, concert ticket stubs, the receipt from your first dinner date, etc. If you are the kind who enjoys music, make her a CD mix of the songs you both enjoy listening to. A romantic gift can even be something as simple as coffee. 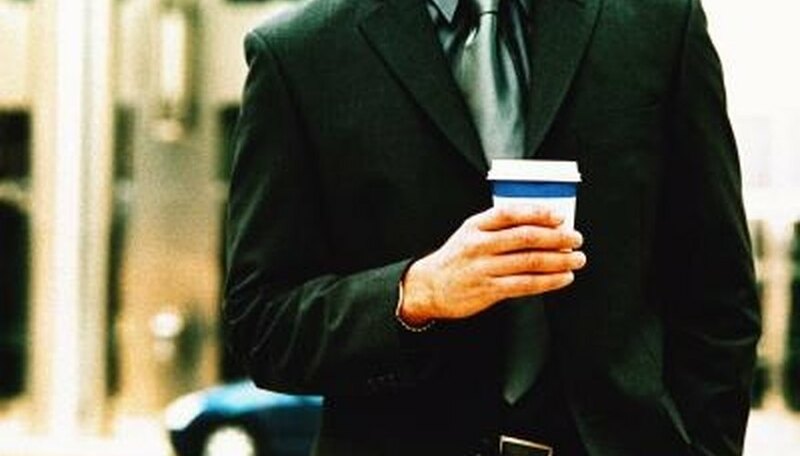 Surprise her at work with her favorite latte or espresso drink in the morning with a cute message written on the to-go cup. You and your female interest can enjoy the luxury of being pampered by going on a date to the spa. Enjoy a massage for two, followed by a relaxing dip in the pool. Take your time to savor the moment so that you both feel rejuvenated. Simply sharing a glass of cucumber water can be romantic in this setting. Sheahan, Kyra. "Romantic Ideas for Single Men." Dating Tips - Match.com, https://datingtips.match.com/romantic-ideas-single-men-8065336.html. Accessed 18 April 2019.